Home > Add-on > Special Column > CoCo and Imaikkaa Nodigal: The secret of success behind Nayanthara’s double delight! Times have changed. Audiences for Tamil films have now evolved past the star factor, and now hugely demanding strong content and proper theatre experiences in order to make them spend their money. With the wave of women-centric films also coming up with actresses signing projects with a free hand, there seemed to be a lot of projects quickly accumulating in the space. But they all need a leader, and there can be none better than Lady Superstar Nayanthara to hold that spot. 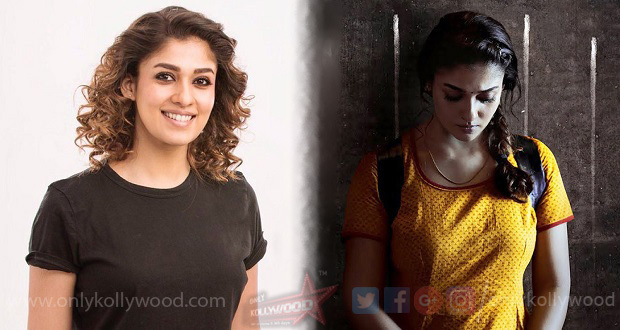 With two back-to-back blockbusters in Kolamaavu Kokila and Imaikkaa Nodigal, Nayanthara has proved that there can be none better than her to show the way to other actresses on how to go about the job and emerge successful. And this success doesn’t come easy. Industry insiders have strongly stated that Nayanthara takes more time than usual to pick her scripts, and gives special attention to new and relatively new directors who mostly bring the freshest stories to the table. 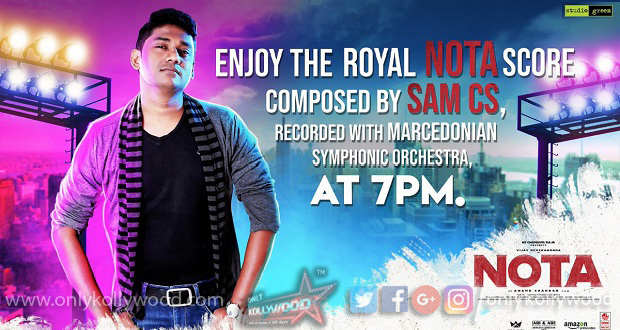 While Coco was Nelson’s debut film in the industry, Imaikkaa Nodigal gave Ajay Gnanamuthu a chance to play the game with a huge budget, star cast and resources in hand after he came from a meagerly sized film in Demonte Colony. For projects like these to get greenlit, the first ‘yes’ from the lead actor is hugely important, and this is where Nayanthara’s attention and knowledge on the pulse of the audiences is very useful. Although Nayanthara is a part of Thala Ajith’s Viswasam which is easily one of the biggest upcoming films in Kollywood’s pipeline, she is also arranging her graph with many interesting films, the first of which would be her horror thriller with director Sarjun. With such great content coming in from an actress of her caliber, there’s no dearth of hope for solid women-centric films in Kollywood anymore.